Here at Circle BMW, everything we do revolves around you. Our various teams are trained to address your needs from the moment you walk through the door, whether you’re in the market for your next vehicle or tuning up your current one. Whether you’re from Holmdel, West Long Branch, or Seaside, we can help you get into your next dream car today. 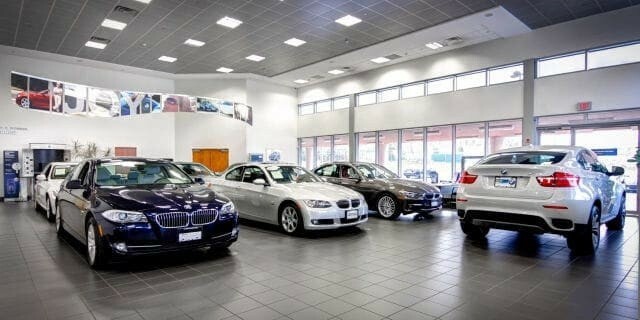 Starting with our selection of new BMW models, our Eatontown showroom is the place to be if you’re in the market for a BMW 320i, X1, 330i, 530i, 740i or X5 series. We offer the widest selection available in Middletown, Asbury Park, Holmdel, Colts Neck & Rumson. Looking to save some money in the search for your next car? 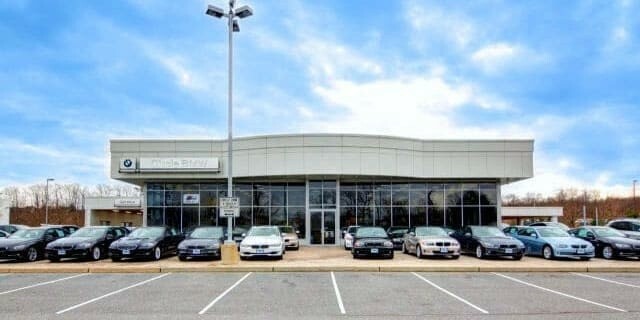 Circle BMW also carries a wide range of used cars from BMW, as well as today’s other top automakers. Even after you’ve driven your new BMW 3 Series, 4 Series, 5 Series, 6 Series, 7 Series or X5 series out of our showroom, Circle BMW continues to support you in order to ensure you have a great ownership experience. Our BMW service department offers everything from routine maintenance to repairs when they’re needed. And for those of you who prefer to tinker under the hood yourselves, we keep a healthy stock of genuine BMW parts for your endeavors as well. 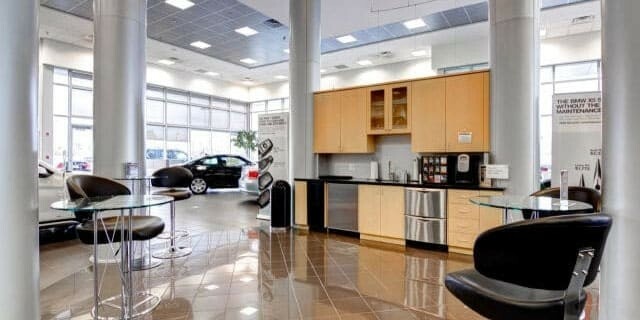 Circle BMW is also a Full Server Dinan Dealer and Installer. Once you’ve chosen your next car, Circle BMW helps you take those all-important next steps towards driving home the BMW of your dreams. Our team of financing experts are on your side and trained to sort through various auto loan and lease details in order to help you find the right one for your needs. 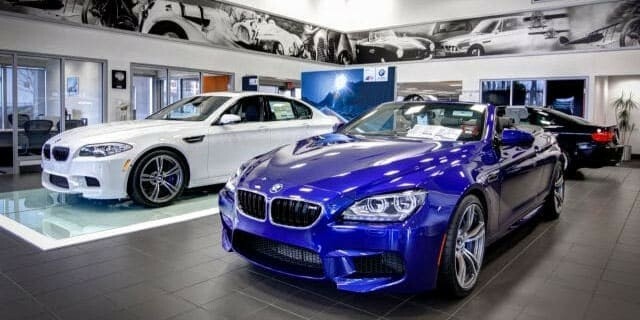 As you can see, Circle BMW is equipped to handle all of your automotive needs, though we also keep in mind that everybody brings something different to the table. That’s why we encourage you to contact us today to see what we can do for you today, or you can visit us at 500 Rt. 36 East in Eatontown, New Jersey.